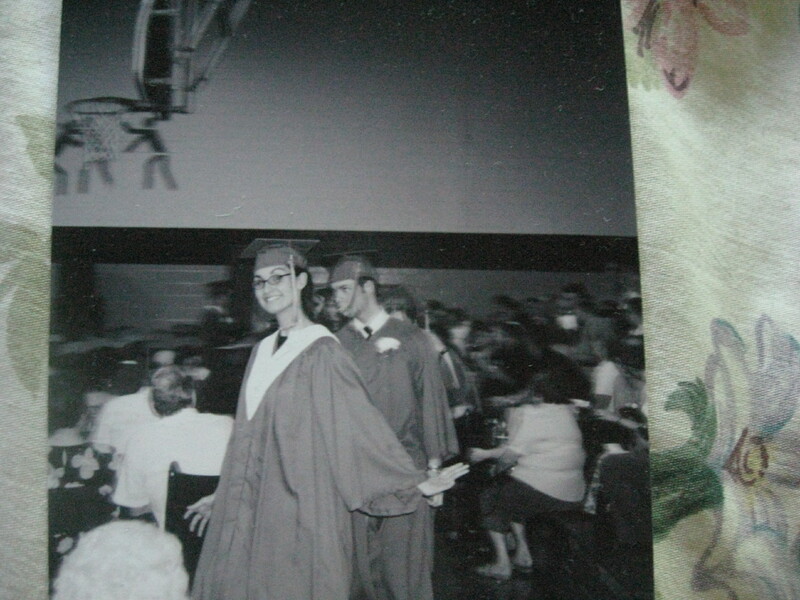 This June marks ten years since I graduated from Memorial High School. That kind of blows my mind. 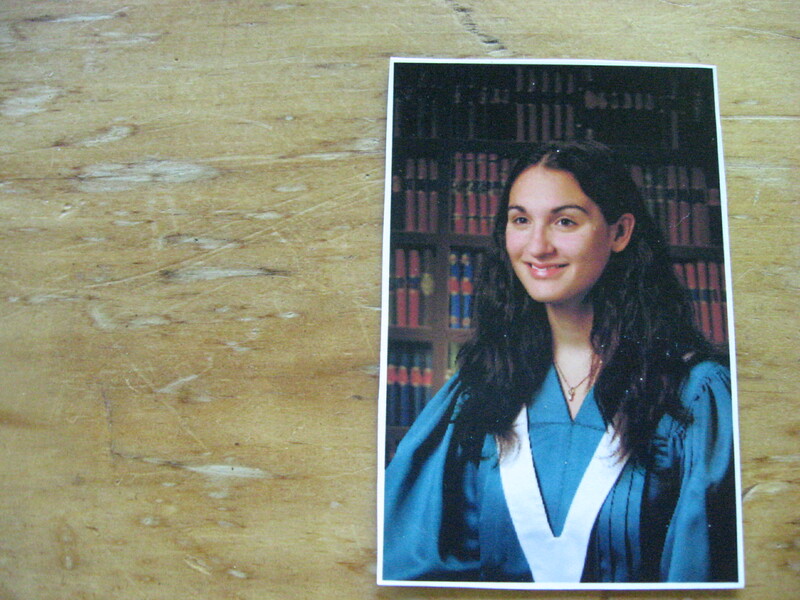 It’s almost time for this year’s graduating class to cross the stage to get their diplomas, so I’ve been thinking back over the last ten years, and thinking about what advice I’d give my 18-year-old self, if I could. It’s advice which I’d also like to offer to the 2012 graduating class from Cape Breton’s high schools. Trust your instincts. Your gut, your deep-down, inner voice. You are smart enough, pretty enough, buff enough, tough enough, and deeply, deeply loved. Do something you enjoy, that’s just for you, every day if you can. People will say “do what you love,” and you might be tempted to shrug it off, but if you get into the habit of it, it’s a habit that will sustain your happiness down the road more than anything you can buy. Hard work and stubbornness will you get somewhere in life, it’s true, but combine those traits with something you really love, and that will be self-sustaining. It will propel itself, and propel you. That’s what passion is. There is no rush, by the way. Take your time. Work instead of go to school, if you want to. You won’t incur debt and you’ll learn an incredible amount anyway. The schools will always be there. Everyone will give you advice. (Hey, including me!) Some of it will conflict. Take what you want. Leave the rest. Decide for yourself. It will all be OK. If you’re in pain, a good therapist or counsellor is worth her weight in gold. So is a good friend. So is downtime. Travel if you want to. Stay home if you want to. But no matter what, trust yourself and trust that you’ll find what you need. Because ten years on, that’s what I’ve found stays true, over and over again. The world keeps on surprising me, with people and experiences I could never have dreamed of. And remember, every adult out there is just as freaked out by change as you are. No one has everything figured out! We all have to deal with the unexpected, the unknown. So to sum up: you’re fine the way you are. In fact, you’re incredible. This entry was posted in Education, Leah's thoughts and tagged advice, graduation, high school. Bookmark the permalink. I love your comment about the school counsellors. There is so much more out there to do other than just to be a teacher, social worker, or doctor to make you feel fullfilled in a professional sense. Wish it hadn’t taken me 10 years to figure it out, but better late then never! Thanks for the comment! Yeah, I find school counsellors *can* be awesome, but some aren’t, and the students suffer as a result. They don’t get all the information they could have. You give good advice. I especially liked your comments to do something just for yourself every day. When I was young I followed my fathers directives and became a doctor, but not the kind of doc he wanted. But I also followed YOUR advice and grew my gardens. End result was I ended up pretty happy in spite of some misery. Later it all fell apart during the Arab Oil Embargo and I quit working in my PhD specialty. I went back to working with my hands making things and worked a long time in the construction industry. And kept gardening. I look back on it all now that I am retired and I realize the gardening was probably the most important part. It was always just for me. That’s a neat story! Thanks for sharing, Winston.